Leipzig/Halle Airport is situated close to the Schkeuditzer Kreuz (A9, A14) motorway junction. Distance to Leipzig: 18 km. Distance to Halle: 23 km. 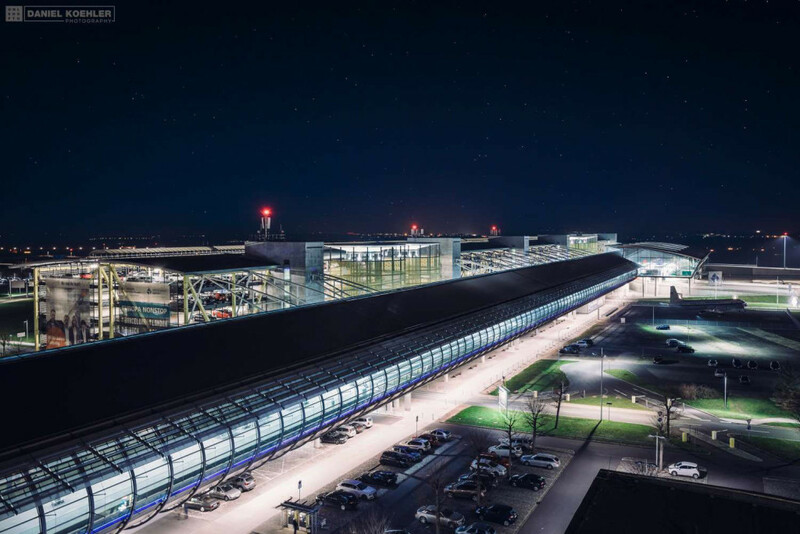 There are direct connections provided to Leipzig/Halle Airport including Düsseldorf, Frankfurt/Main, Cologne/Bonn, Munich, Stuttgart, London-Stansted, Barcelona, Istanbul, Zurich and Vienna. Comprehensive information about arrivals and departures can be obtained directly from Leipzig/Halle Airport. The Deutsche Bahn’s ‚FlughafenExpress‘ (Airport Express) is particularly worth noting. It connects Leipzig Central Station with the airport’s intercity station in just 14 minutes. 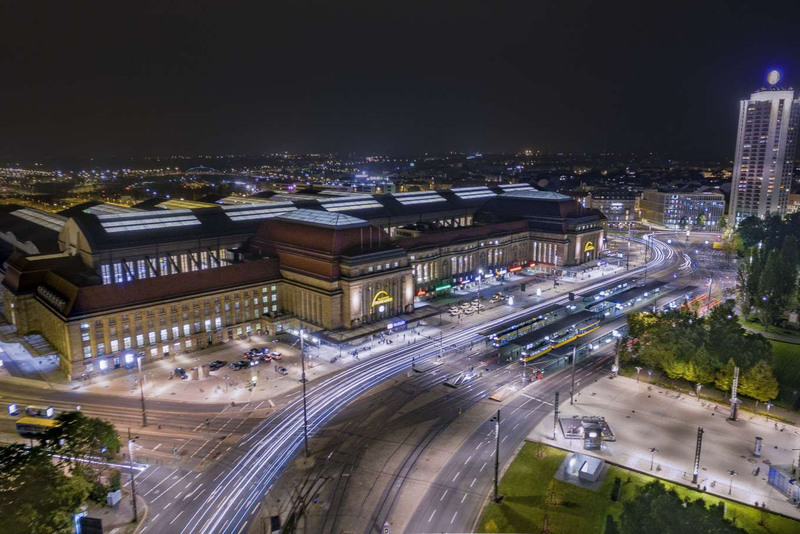 Located right in the centre of the city, Leipzig Central Station is long established as one of the key hubs of the German railway network. 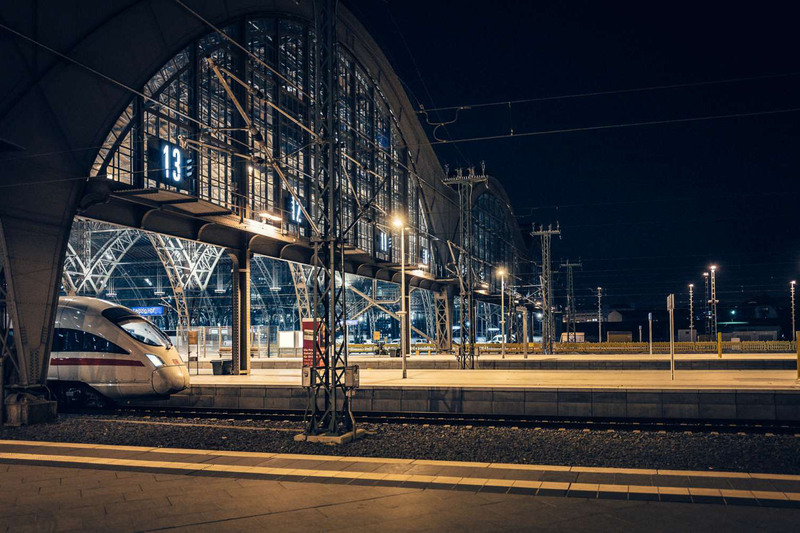 For long-distance travel the ICE-, IC-, EC-, CityNightLine- and DB NachtZug (sleeper) connections provide good and fast route options from north to south and east to west. ICE lines run hourly from Hamburg, Berlin, Frankfurt, Erfurt, Munich, Nuremberg and Dresden direct to Leipzig. There are non-stop IC routes to Magdeburg, Hanover, Bremen and Dortmund. You can find detailed information here. Leipzig can also be reached by bus. Several bus companies offer good value for money rides to the city. The connections range from many domestic cities like Berlin, Frankfurt or Munich to Leipzig. The drop-off is located in the Goethestrasse right in the city center, just a 10 minutes walk to the Intercity hotel. 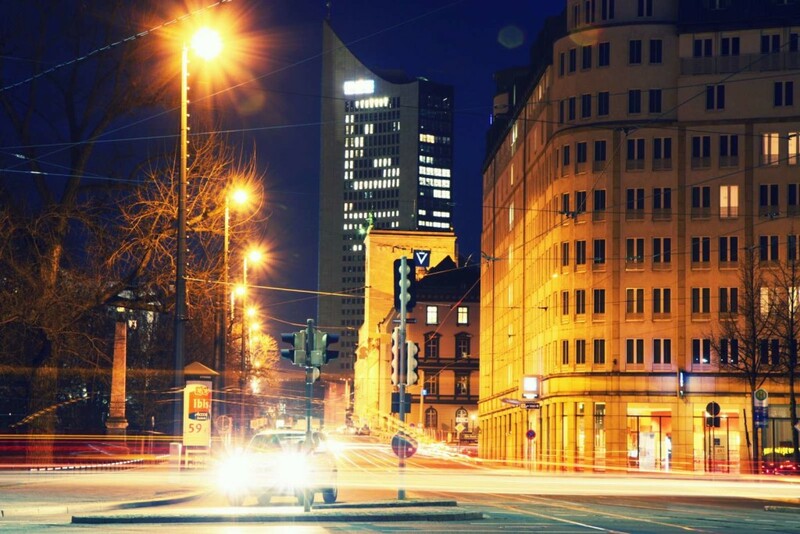 Find additional information on Leipzig Travel.